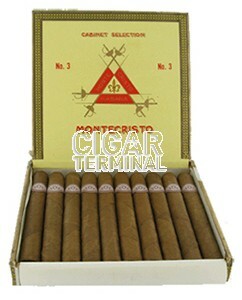 The Montecristo No.3 is a rich and creamy underrated Habanos, of Corona format, of 42 ring gauge, 5.6” (142mm) long and comes in a box 10 cigars. It is slightly bigger than the Montecristo No.4 but smaller than the No.1, two very famous cigars. Therefore, it creates a bridge between the two, it has the same ring gauge as the No.4 but slightly longer. 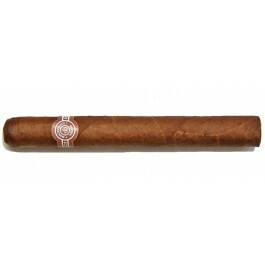 It benefits from the usual Montecristo quality and flavor profile, lots of coffee, earthiness and wood. It is a beautiful Corona that can both appeal to experimented smokers and to the beginners.